Affidea provides outpatient cancer care, chemotherapy and radiation oncology services. Cancer diagnostics are possible through our network of PET-CT scanners. 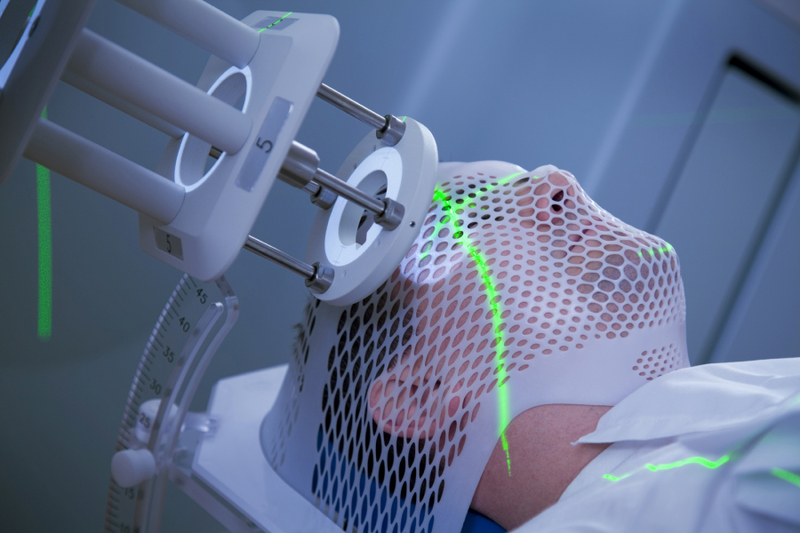 Radiotherapy services are offered in 10 centres in Poland, Turkey and Bosnia. Affidea's cancer treatment professionals use the most advanced medical technology to target precise tumour sites, delivering the most effective treatment while protecting healthy tissue. Our compassionate, empathetic, staff prioritise a positive and personalised patient experience, encouraging family, work and leisure activities as much as possible during treatment.